On 27th December, 2018, Blessed Iwene Tansi Parish in Umudioka will be dedicated. 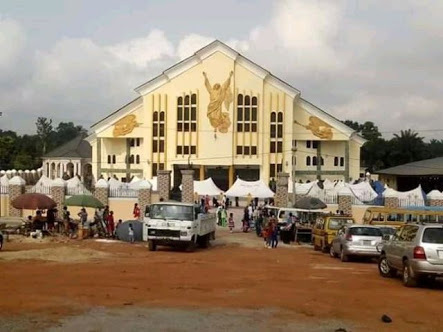 According to reports, the PDP vice presidential candidate, Peter Obi singlehandedly built the church. Obi said he believes in doing things for the house of God in private.